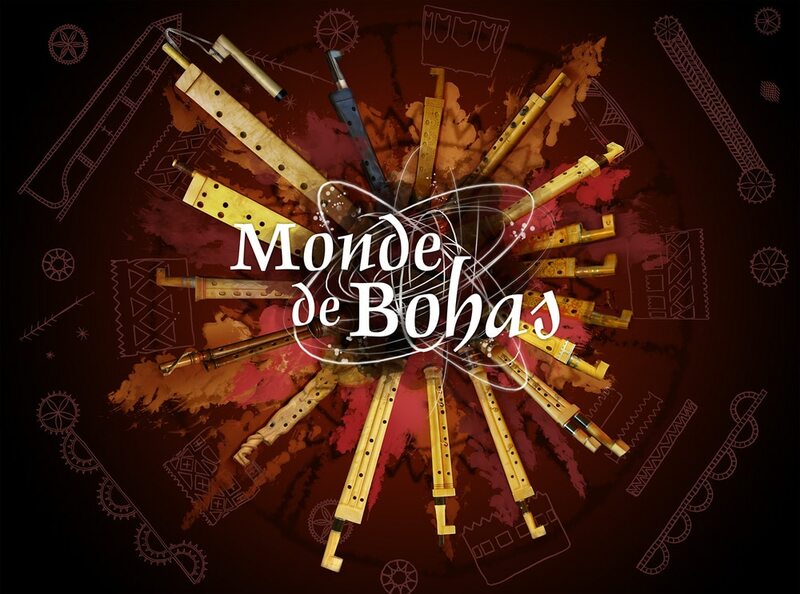 A tribute to the « boha », bagpipes from Gascogne. Every lover of that instrument will be at this concert. Orchestrated by Jacques Baudoin.